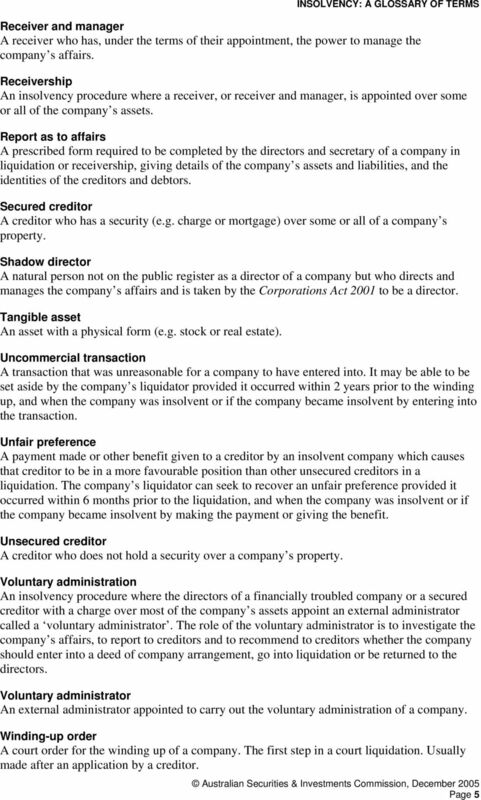 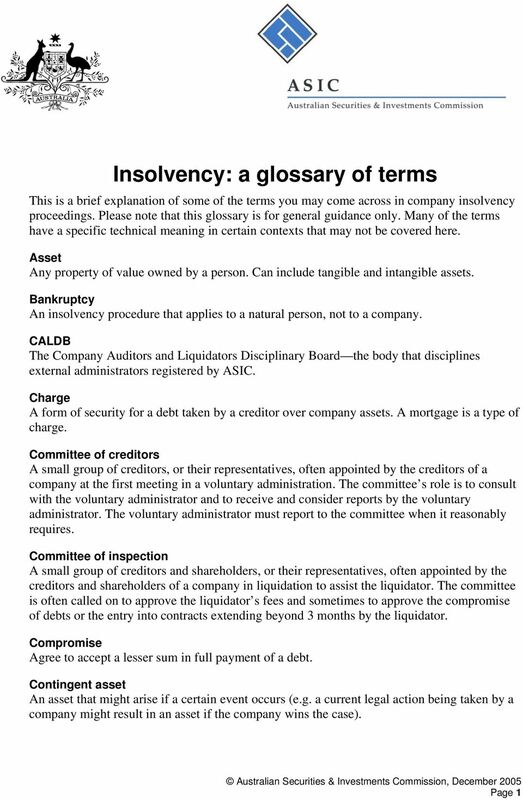 Download "Insolvency: a glossary of terms"
DIFFERENT FORMS OF ADMINISTRATION IN CORPORATE INSOLVENCY by Mark Doble, Partner 7 MAY 2013 1 OVERVIEW 1. 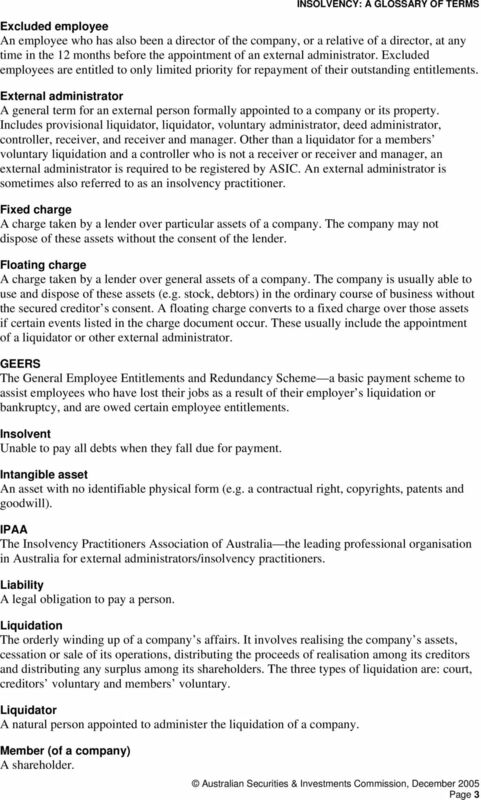 In this paper I address the three most common types of administration of insolvent corporations. 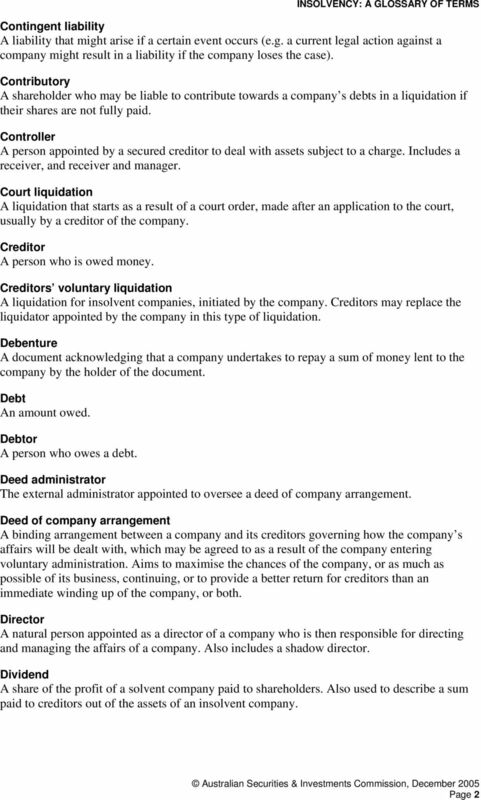 Judicial Management, Scheme of Arrangement and Winding Up in Singapore Copyright Colin Ng & Partners LLP 1 Introduction Economic crisis many companies hit by cash flow problems and financial difficulties.